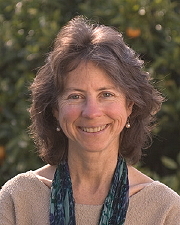 Tima Z. Newman has written several children's books, as well as adult nonfiction. Her most recent book is "Lucid Waking: Using Dreamwork Principles to Transform Your Waking Life." An award-winning author originally from Minnesota, she currently lives in the San Francisco Bay Area, where she practices as a psychotherapist.